Your vehicle is not just a mode of transportation. It’s a means of exploring the world, seeing new places, and it can even be a home away from home. You trust your vehicle to run smoothly, especially when you need it the most. When something goes wrong with your vehicle, you not only want the problem fixed fast, but more importantly you want it fixed correctly. That’s why you can trust the Lisbon Auto Repair Center in Lisbon, Maryland. We strive to give our customers the best service experience and the best quality work. 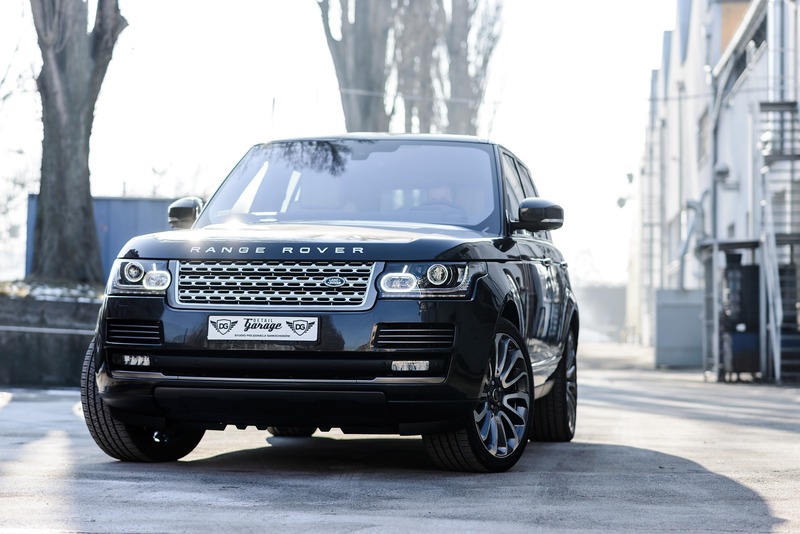 Whether you are following your vehicles factory recommended maintenance schedule for maintenance based auto repair, or whether your vehicle needs some major auto repair, we have the skills and experience to do the job right. 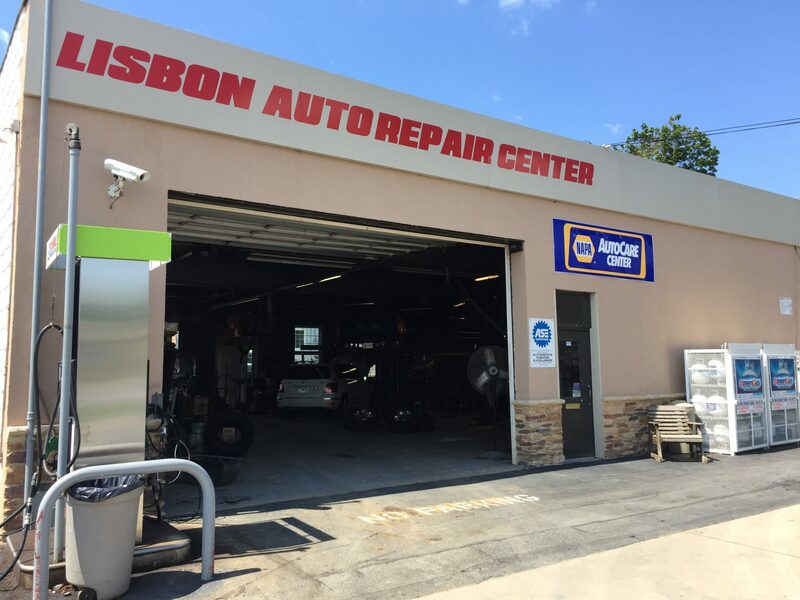 At Lisbon Auto Repair Center our team of experts and technicians are standing by to service your vehicle.